Investing.com – After a week which saw a rout in global equity markets triggered by fears over rising bond yields, concerns about global growth and an escalating trade war there’s a lot on this week’s calendar to keep investors on edge. On Wednesday investors will get the chance to review the minutes of the Federal Reserve’s September meeting, when it raised rates for a third time this year. The minutes come in the wake of of the central bank’s recent rate hikes. Investors will also get updates on U.S. retail sales, industrial production and the health of the housing market. Outside the U.S., , while investors will be monitoring the pound ahead of a crunch European Union summit on Brexit on Thursday. The UK is also set to release figures on employment, inflation and retail sales this week. Meanwhile, China is to release what will be closely watched data on third quarter growth on Friday, amid concerns about the global economic outlook and the ongoing trade spat between Washington and Beijing. The dollar rebounded against a currency basket on Friday, snapping three days of declines as with investors looking ahead to the third quarter earnings reporting season. The , which measures the greenback’s strength against a basket of six major currencies, was up 0.26% at 94.94 late Friday. The index had hit a seven-week high of 95.84 on Tuesday as the yield on hit seven year highs spurred by worries over the impact of rising interest rates. 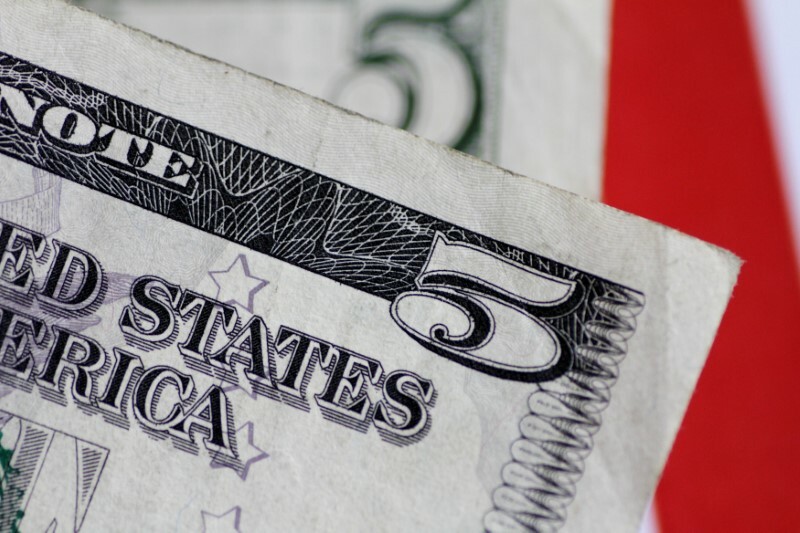 Gains in the greenback saw the euro and the pound retreat from multi-week highs. was down 0.29% to 1.1559 late Friday, off an almost two-week peak of 1.1609.
was down 0.59% to 1.3154 after reaching a three-week high of 1.3258 overnight as speculation continued over before its exit from the EU. The dollar was little changed against the safe haven yen late Friday, with at 112.19. Monday is the deadline for European Union countries to submit their draft 2019 budgets to the European Commission and Italy’s proposed budget is likely to garner the most attention. The U.S. is to release data on retail sales. New Zealand is to release data on consumer price inflation. The UK is to produce its latest employment report. The UK is to report on inflation figures. The U.S. is to report on building permits and housing starts. Later in the day, the Fed is to publish the minutes of its September meeting. The EU is to hold a summit meeting where the UK may reach a deal with the bloc on Brexit. China is to release data on third quarter growth as well as figures on fixed asset investment and industrial production. The UK is to publish figures for public sector borrowing. Canada is to produce data on retail sales and inflation. Bank of England Governor Mark Carney is to speak at an event in New York.